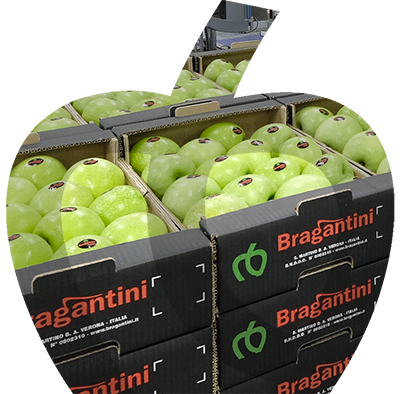 Bragantini, a firm from Verona, has been committed in the production and marketing of fruit and vegetables since four generations. 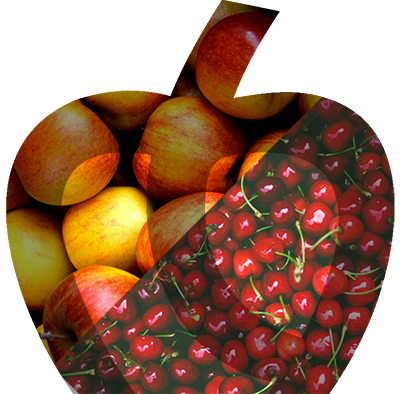 Long years of evolution and on the field experiences have lead the firm to mainly commercialize APPLES and CHERRIES of various kinds. 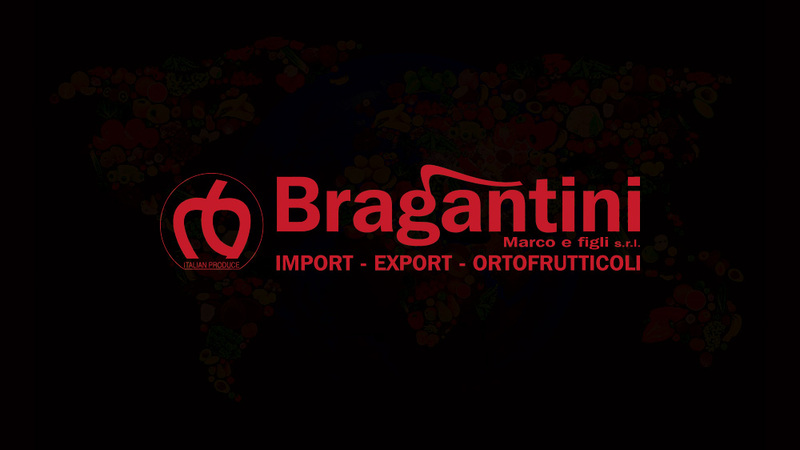 Constant attention and care to QUALITY and FRESHNESS are a distinctive mark of Bragantini, which is nowadays directed to environmental sustainability. 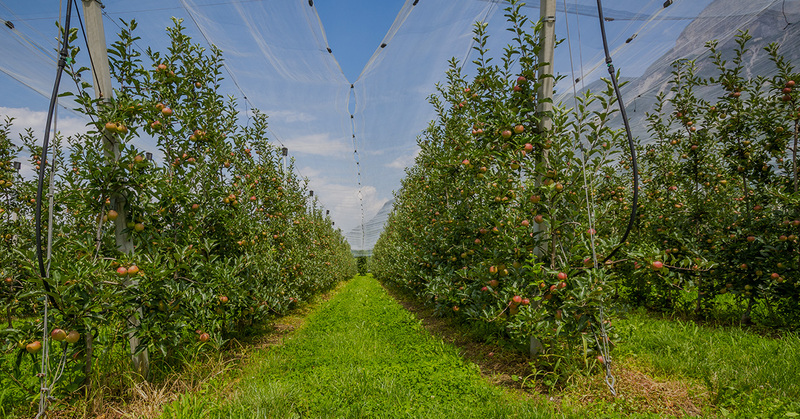 We commercialize and export from our plant in San Martino Buon Albergo, in the outskirts of Verona, over 8,000 tons of APPLES yearly, 2000 tons of which are self-grown (in 50 hectares of owned land). 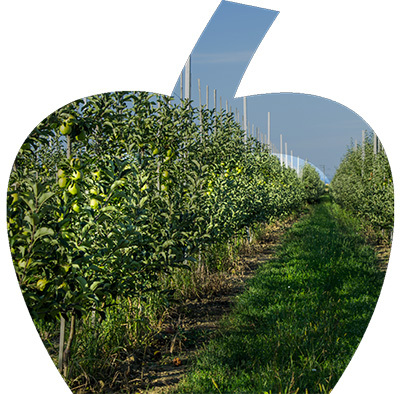 Our apple varieties are mainly: GOLDEN DELICIOUS, GALA group, GRANNY SMITH, DAL LAGO and BRAEBURN. 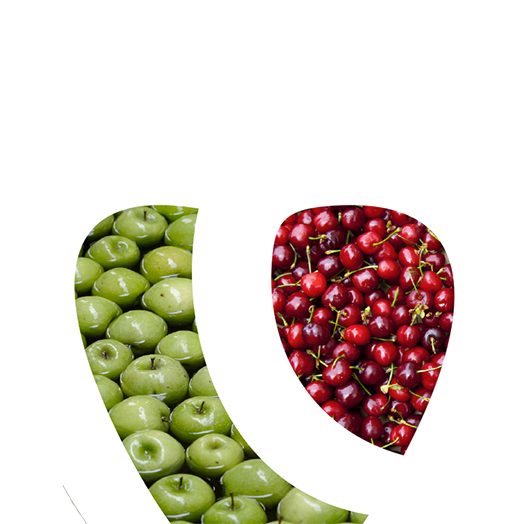 The history built with local producers and an efficient and responsible chain supply have lead to the commercialization and export of approximately 800 tons of CHERRIES of various kinds.These are grown in the best fields of Verona and East Italy as for location, climate and quality of the soil. 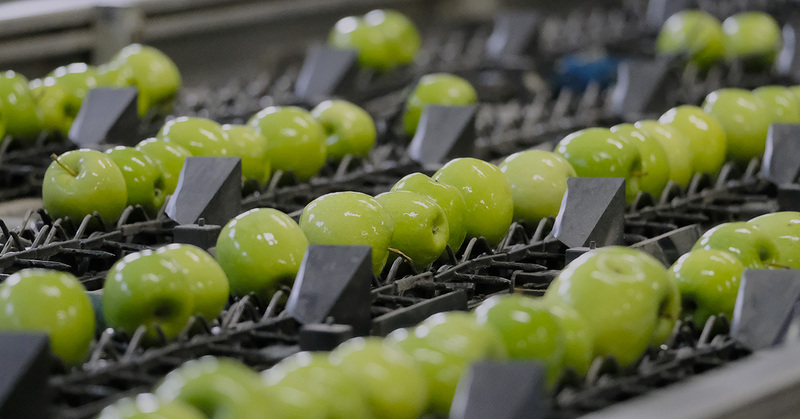 Our 10,000 sq m plant is equipped with SIZING, STORAGE, CONSERVATION and PACKAGING state-of-the-art machineries. An efficient logistic channel reaches national, European and international venues. 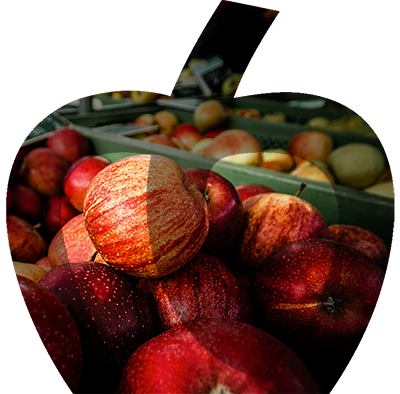 Peculiar and custom tailored processing are easily obtained due to the work of highly skilled and trained labour. The high degree of flexibility of the production facility grants low set-up time between the processings.